Want access to a relevant audience that is ready to spend money with your business? SEO can help. But if you want to succeed with SEO, you need a comprehensive SEO strategy. Luckily, creating a well thought out SEO strategy isn’t as hard as it seems. 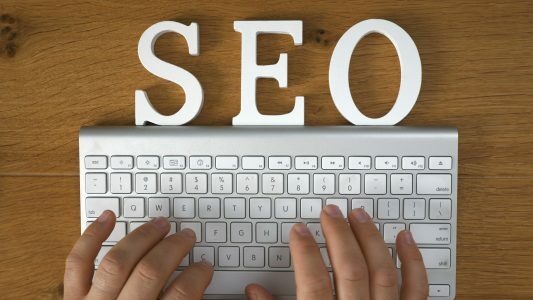 Keep reading and you’ll discover 10 SEO SEO tips and tricks that’ll help you earn the best ROI possible, from your SEO campaigns. 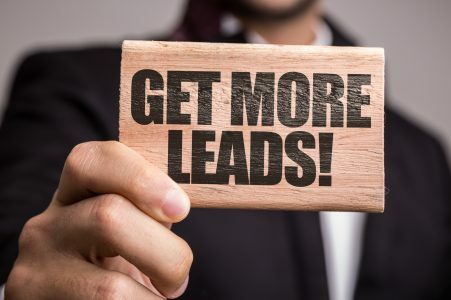 Put these tips into action, and it won’t be long before you’re joining the list of people who owe their fortunes to SEO. If you want to succeed with SEO you need to know how to create content. More specifically, you need to know how to create high-quality content. A lot of people are aware of the benefits that SEO can provide. This includes your competitors. Because of this, they’ve already produced content that is ranking for the kinds of terms you’d like to target. But if you want to beat the rankings of your competitors, you need to know how to create better content. After all, Google only cares about providing their audience with the best user experience possible. If your content is not better than what is already at number one, it’s not going to provide an improved user experience. It’s therefore not in the best interest of Google to rank it highly. But if you can create content better than anything related, of which already exists, Google will now have a reason to help you rank highly. Blackhat techniques can bring you brilliant results in a short period of time. Yet if you put such techniques into action, you could be harming your ability to maintain your rankings. If you see someone who is promising you fast rankings in a short period of time you need to be careful. They’re likely going to use blackhat techniques. If you adopt such techniques, it could lead to your site being blacklisted from the Google search results. This can mean your site is going to lose all its existing rankings too. If you want to improve your SEO efforts you need to take a look at what is already working in the world of SEO. Sure you can buy courses and watch a lot of YouTube videos. But doing things this way will only teach you so much. Think about studying the websites that are number one for the kinds of terms you want to rank for. Study what their content looks like. Also, review the kinds of links that point to such sites. You can then emulate what works for them when arranging the SEO for your site. Keyword selection is something that catches a lot of people out. Many people think it’s a good idea to target a keyword just because it’s generating a lot of search volume. But high search volume doesn’t count for anything, if the people performing the search in question, aren’t interested in buying. Within your niche, you want to spend some time identifying the kinds of keywords that lead to revenue. You can do this by using the Google Keyword Planner. That tool will provide you with data related to the keywords in your niche. It’ll also show you what advertisers are willing to bid for a certain keyword. The higher the bid, the more likely a keyword will generate revenue. Because of this, you want to make sure you’re targeting the keywords with high bid values. This will ensure your SEO campaign is going to produce an ROI. One of the main things that catch people out with SEO is that they’re not patient. Such people then resort to doing things that go against the webmaster guidelines provided by Google. They may even write off SEO as a poor means of generated customers. To do things in this manner would be a mistake. Unfortunately, SEO is one of those marketing methods that take time to kick in. That’s because Google has to sift out all the sites that are looking to provide a bad experience and game the search listings. Only if you’re willing to wait things out, will you be able to benefit from SEO. Google is all about providing relevant results. You, therefore, want to think about the location your target audience is based in. If you’re using a .com domain extension, but your customers are based in the UK, you may be missing out on potential search listings. This is because, for certain search results, Google will give ‘local’ sites preference. Therefore, if your customers are in the UK, you stand to benefit from using a .co.uk domain. You may even want to go into the Search Console and let Google know you’re targeting people in a certain location. Google takes into account page speeds when determining the rankings of a website. If your page loads too slowly, you may be hurting your SEO rankings. Take a moment to use the Page Speed Insights tool. This’ll help you figure out how fast your site is. It’ll also tell you what you can do to speed up your site. SEO can be quite technical at times. Because of this, you may want to install some plugins to help you take care of the more technical aspects of SEO. One such plugin you might want to use is Yoast SEO. This plugin is free and will help you improve the SEO optimization of your site. Keep in mind you can only use this plugin with a WordPress site. If you’re busy running your business, managing SEO can be a lot of work. You might want to think about hiring some experts to help you take care of the SEO for your site. Think about hiring people that have a track record of dealing with sites related to your niche. Such people will know what it takes to rank your kind of website. You might even want to get some references from people who’ll vouch for their work. If you’d like to learn more about working with experts you can learn more here. Very rarely will one single tactic improve your SEO efforts. You need to do a lot of things at the same time for SEO to work. If you don’t take a holistic approach, your SEO efforts aren’t going to pay off. You, therefore, need to consider how you can take everything covered in this post and put it into action at the same time. Read to Take Action on These SEO Tips and Tricks? 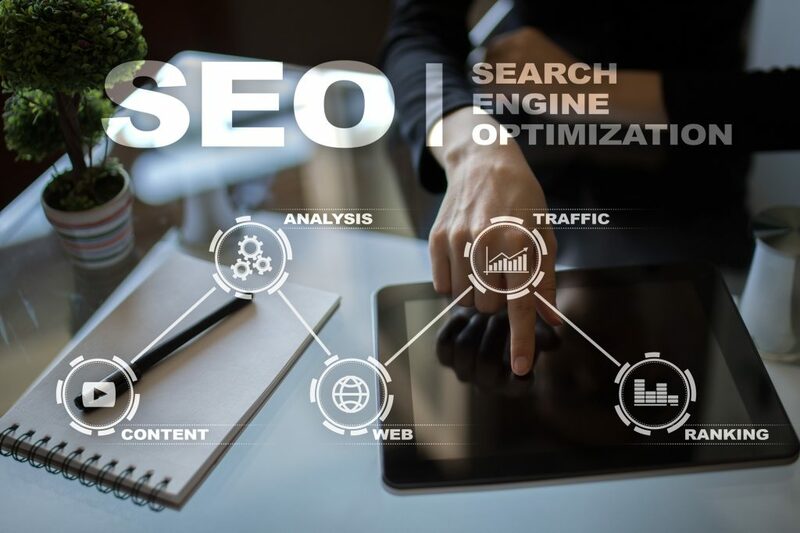 In this post, we’ve reviewed some SEO tips and tricks you can use to help maximize the ROI you achieve from your SEO campaigns. SEO is something that takes time and there’s a lot of things you need to do to get results from this method of marketing. This can be frustrating, but it’s also a great way to weed out potential competitors. If you’re willing to take things slowly and be diligent in your approach, there’s no telling what you’ll be able to achieve with SEO. Interested in using Google AdWords? Check out this post to learn how the platform works!